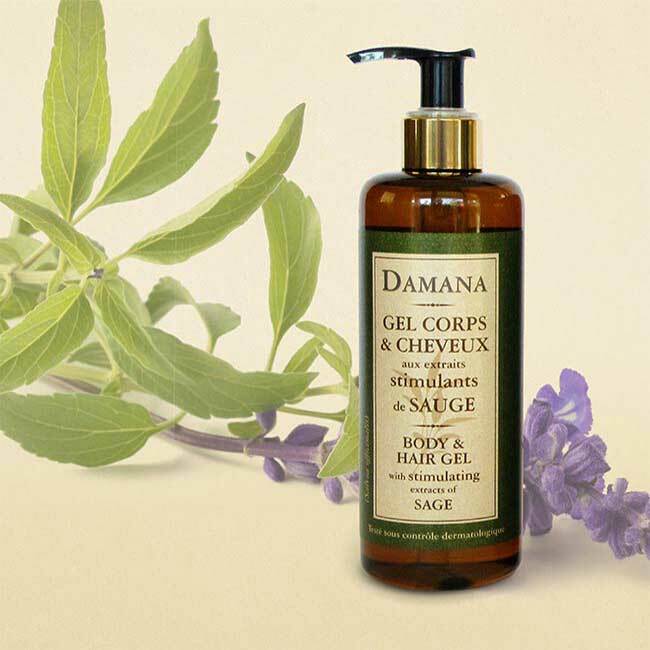 Hair Gel with stimulating extracts of Sage Damana | America Galindez Inc. Hair Gel made with a variety of selected plants. Enriched with natural and relaxing extracts of sage. Providing the hair shine and softness. Delicate fragrance and light foam, easy to rinse. It combines the richness and authenticity of the extract of the sage leaves, sage, salvia, aloe Vera and orange flowers and white nettle. In addition, Constant use will increase body and hair well being. Natural and Organic. These ingredients that rejoice in the earth and the sun for the well-being of your skin and hair. A line of exceptional value, the subtle fragrance and beneficial properties of Damana. 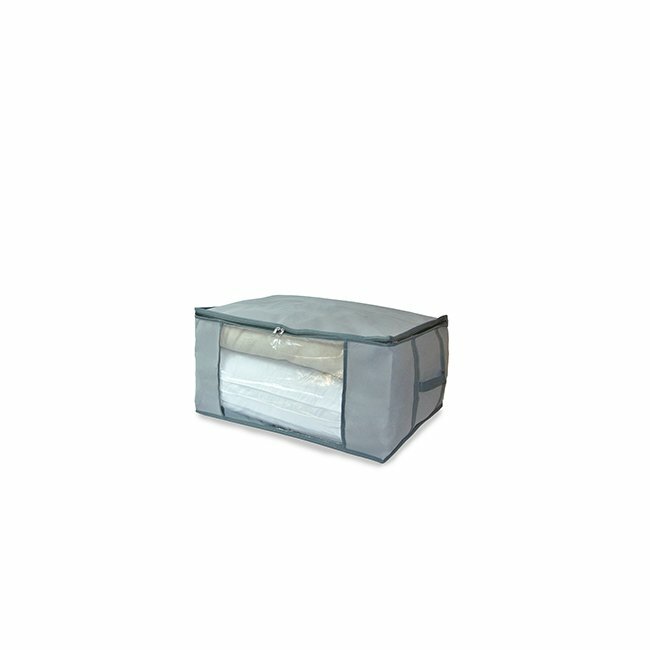 Has been created for the well-being of your guests. Enjoy and take advantage of our affordable prices. You can buy individually or in set. Comes 10.14 oz. With dispenser. 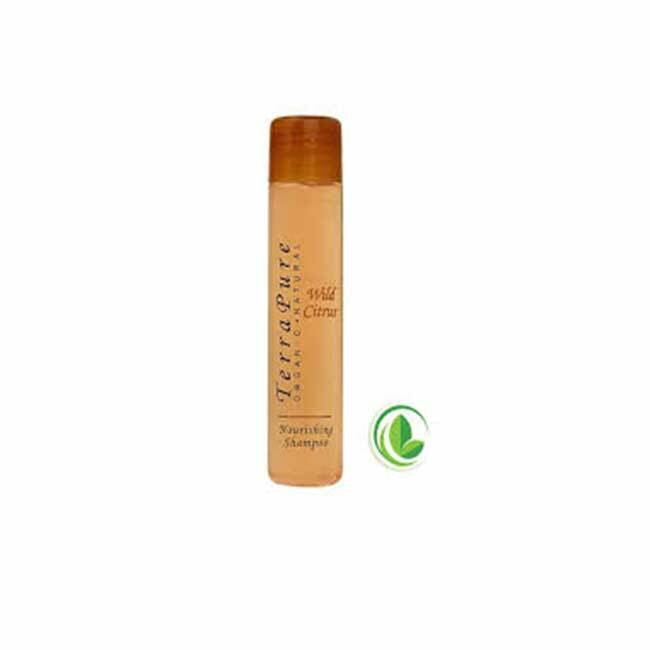 Embellish and take care your hair ans your skin , 100% natural and pure.Take care of the hair with natural and pure elements, you will obtain excellent results. Made in France.